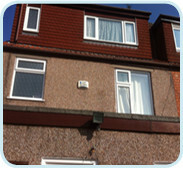 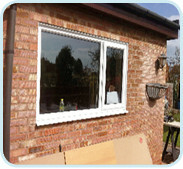 Covering Coventry and the surrounding areas, your new stylish uPVC windows could be closer than you think. 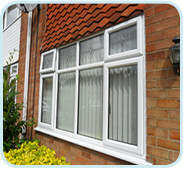 Dealing with a trusted and reliable company such as Windows Plus who have numerous accreditation's, ensures peace of mind. 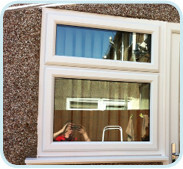 We offer the facility to come to your home and supply free of charge no obligation quotes, or simply bring in your own measurements to our local showrooms in Coventry (We verify all measurements on survey).